This fall, Injinji rolls out a sock system that includes a CoolMax liner/NuWool hiker combo. 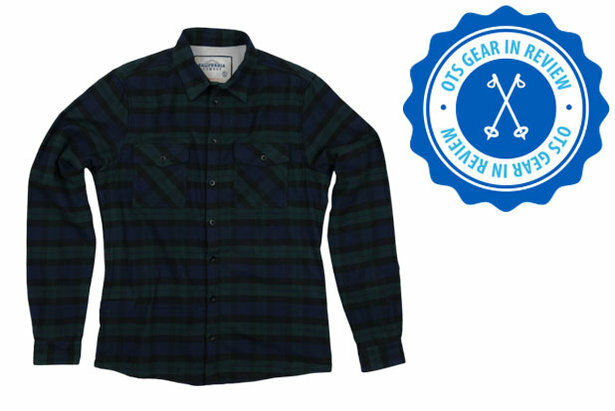 Whether beneath an arsenal of outerwear or worn on its own, a base layer is an undisputed must of most any excursion getup—hiking in the snow for turns or in the heat for views. But why should arms, trunk and legs reap all the warmth and wicking power? 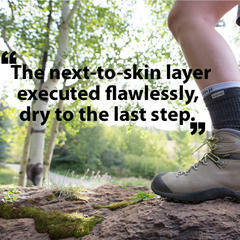 This fall, Injinji rolls out a sock system that includes a CoolMax liner/NuWool hiker combo. In other words, a base layer for your feet in the form of the company’s well-known toesock, designed to prevent obnoxious rubbing from defeating your hike. Prevent rubbing, it does! And we also love that this versatile crew sock set allows for different configurations: worn together, toesock only or toe-fitted sock on its own—the latter of which is also sold separately and a completely new innovation from Injinji. The sock combo stayed in place during a 5.5-hour rigorous hike, no bunching or movement whatsoever. It even prevented an existing blister from becoming more aggravated. Hot spots were all but completely eliminated, and this sock system required zero adjustment during the entirety of a hike up and down Boulder’s highest peak. If you’ve never pulled on a toesock before, you should know that it’s hard to splay all toes for perfect alignment into their proper compartment on the first try. But after a touch of adjustment, you’ll hardly notice the fabric between them. What you will notice? Cool comfort. A sweltering Colorado day in July, I was a bit nervous that my feet would overheat, but the next-to-skin layer executed flawlessly, dry to the last step. That said, we would like to see a lighter-weight Hiker option as well as different lengths for the set. Available Fall 2017, Injinji will offer men's and women's specific Liner + Hiker sets for sale ($27), plus Hiker socks available for purchase separately ($20). The Hiker will be offered in four colors in both men's and women's sizing. Injinji Hiker socks are available for purchase separately ($20). An exciting new product coming from Injinji, this sock system combines their blister fighting technology and NuWool wicking material to keep feet happy on any hiking adventure. 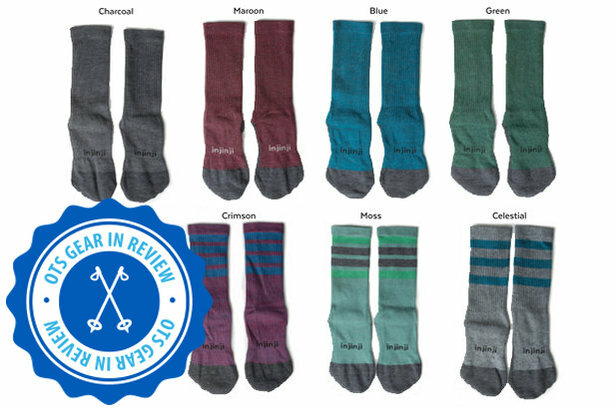 The company accomplishes this by bringing the concept of baselayers to socks. 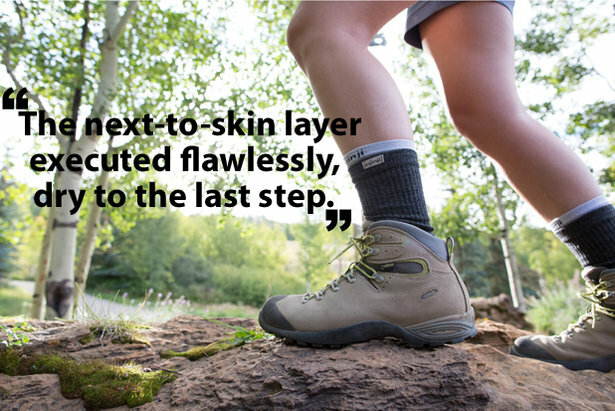 The Liner + Hiker is made up of two socks: a Liner CoolMax Crew Toesock that keeps your feet blister free and cool, and a Hiker Crew Toe-Fitted Sock made out of NuWool to add protection and comfort. The Toe-Fitted Sock is a new innovation from Injinji, taking their expert knitting experience to design a better hiking sock that prevents bunching.